Mature horses will kick both colts and fillies out of the herd when they reach sexual maturity, helping to prevent inbreeding. 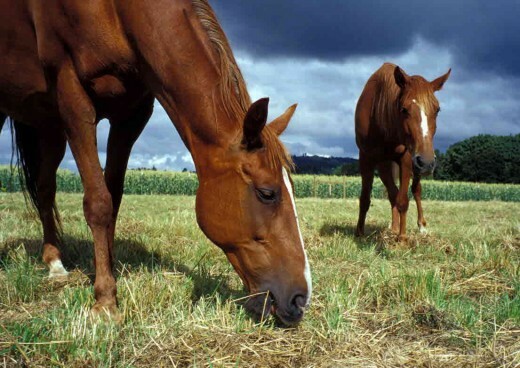 Horses breathe through their nostrils - never through their mouths. 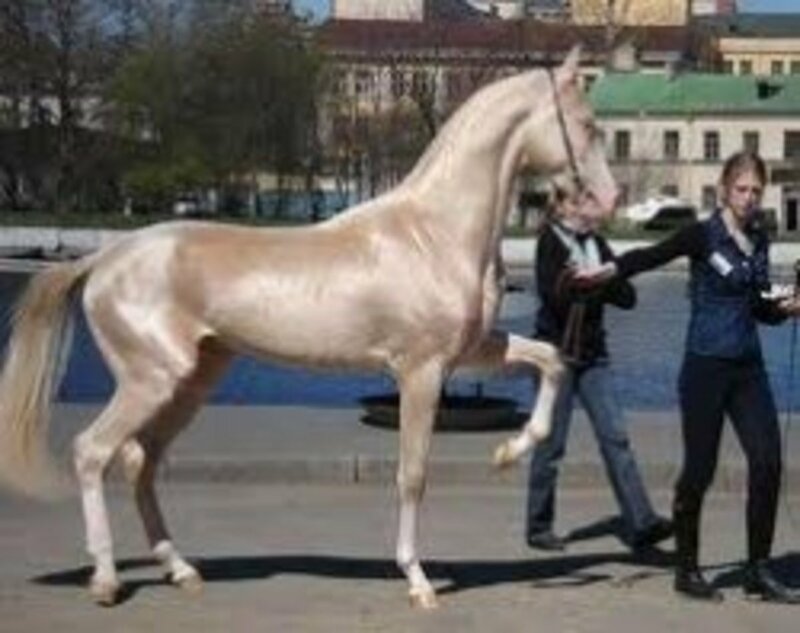 The scientific name for the horse is Equus caballus. Equus come from the Greek word for ''quickness''. 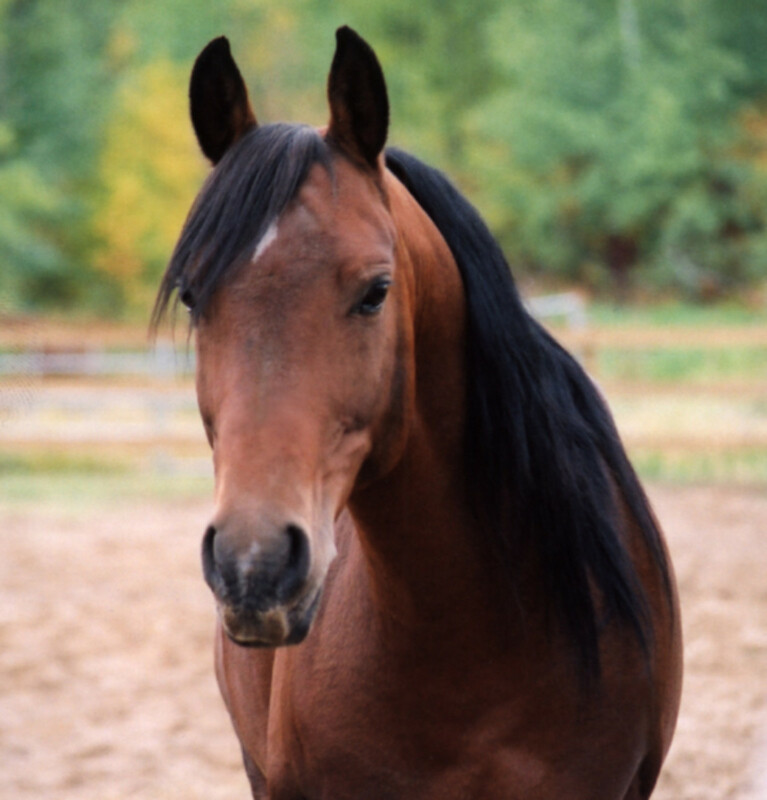 A female horse older than four years old is called a ''mare''; a male horse older than four is a stallion. Both the ancient Romans and Asians looked upon their horses as great warriors. Although the Romans prized large horses, Asians preferred smaller, more sure-footed ones. 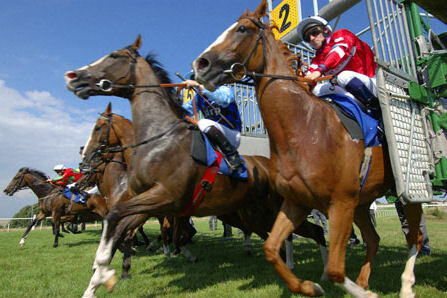 Nearly 90 per cent of all thoroughbred horses are descended from a seventeenth-century English stallion named Eclipse. 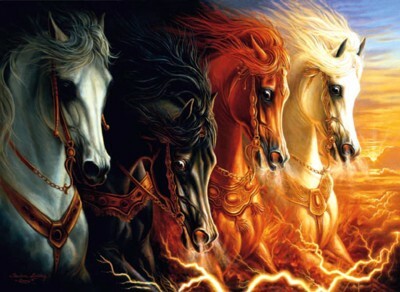 In the Bible, the colors of the horses ridden by the Four Horsemen of the Apocalypse are white, red, black and pale. The Roman emperor Caligula made his horse, Incitatus, a priest of Rome. 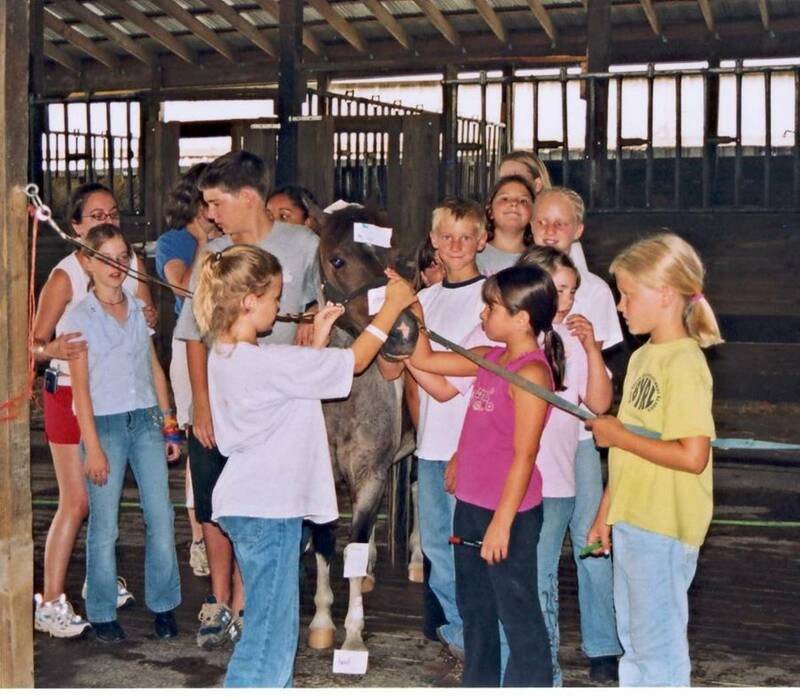 The horse had nearly 20 servants, a jewelled collar, and was often fed oats dripped in gold. American racehorses run in the opposite direction to their British counterparts because Colonel William Whitley - who disliked anything British during the American revolution - designed his own clay race track to run counter to the turf tracks in England. 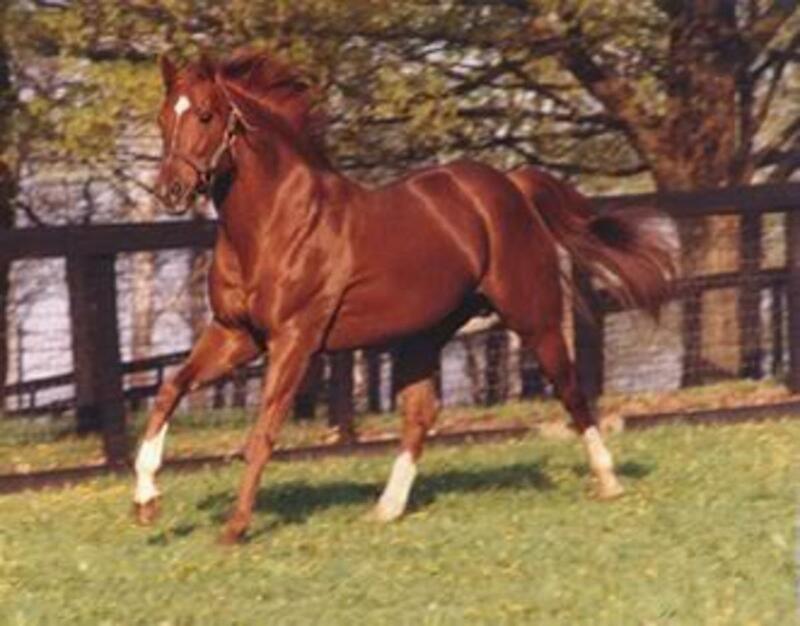 The record for high jumping was set by an ex-racehorse names Huaso, who aged 16 jumped eight feet 1.25 inches in 1949.
in 1973, the racehorse Secretariat set new track records at the Kentucky Derby and the Preakness and a new world record while blowing away the field in the Belmont Stakes. 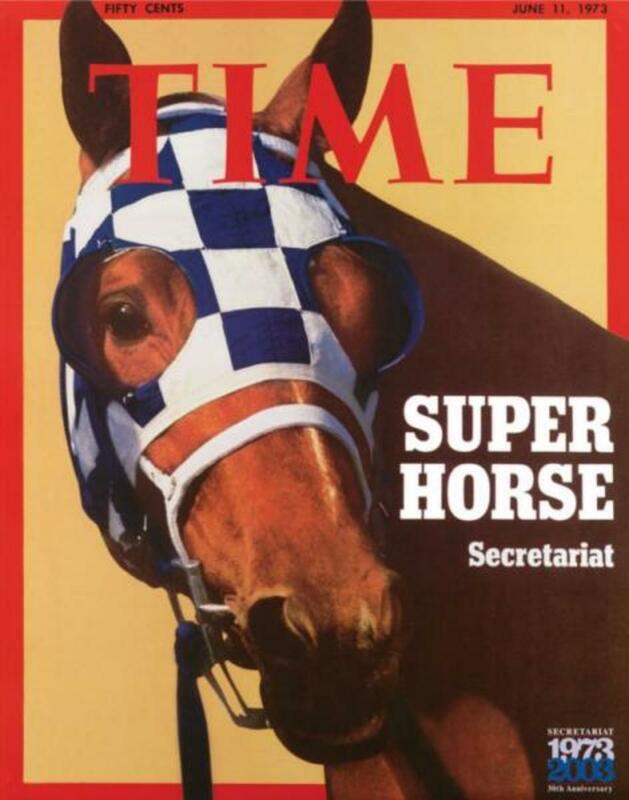 These three wins won Secretariat the prestigious Triple Crown of Thoroughbred racing. 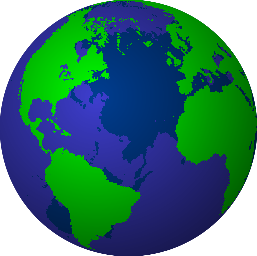 Polo is played at a gallop and is easily the fastest horse game in the world. The game has strict rules to protect the horse and rider. A German horse, Meteor, won show-jumping medals at three straight Olympic Games in 1952, 1956, and 1960. On April 7, 1933, the Clydesdale horse became the Anheuser-Busch brewery symbol in Germany. The Greeks used horses for the first Pony Express. In Canada, drinking before or while riding a horse is punishable as a DUI. 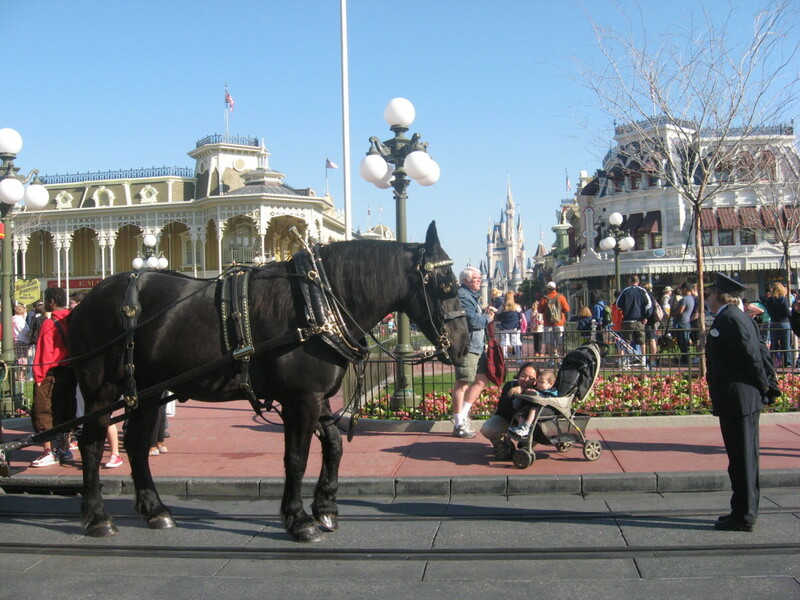 A horse and carriage is classified in the same category as a car, while horseback riding is the same as bicycle riding. On the island of Hydra in Greece, horses and ponies are the only legal form of transport. 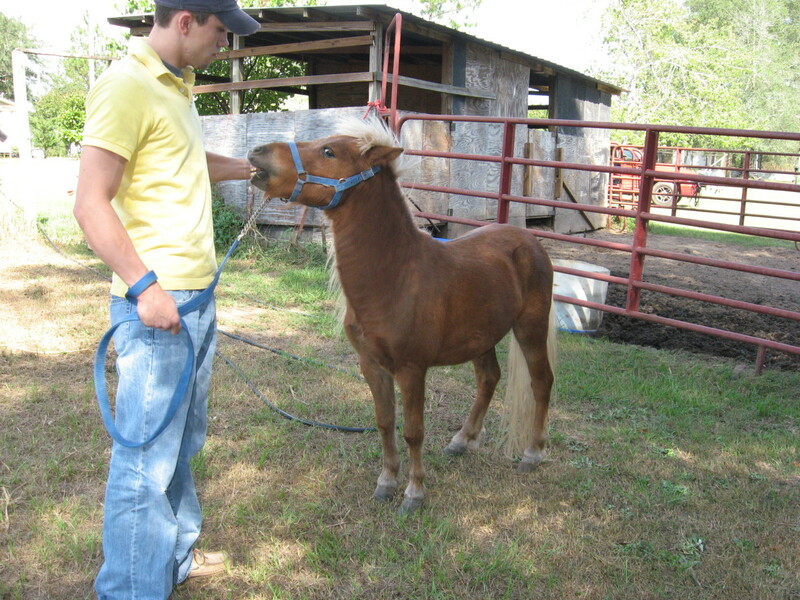 In tropical areas, horses are usually small, energetic, hardy, and capable of surviving with little food. The cream horse ridden in the movie Gone With The Wind by Thomas Mitchell later became the Lone Ranger's horse, Silver. 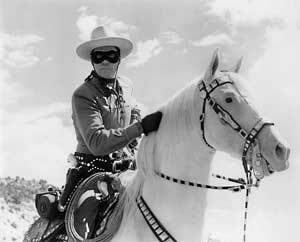 Scout was the horse of the Lone Ranger's sidekick, Tonto. The Red Pony is a book of four related stories by John Steinbeck. The book takes its name from the first story which tells of a young boy who is given a red pony by his father. Fictional cowboy Pecos Bill rode a horse called Lightning, which was also known as Widow-maker. The novel Black Beauty was originally written for people who work with horses but it unexpectedly became a children's classic. 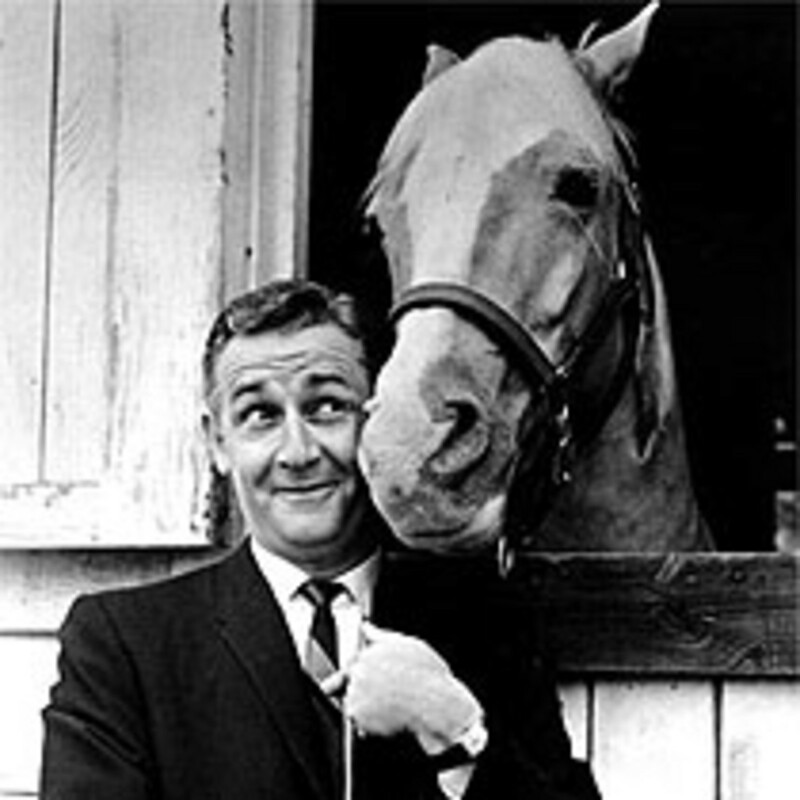 Roy Roger's golden palomino, Trigger was called "The Smartest Horse in the Movies" because of his ability to perform a variety of tricks including counting, doing the hula, untying ropes, knocking on doors and walking on his hind quarters.